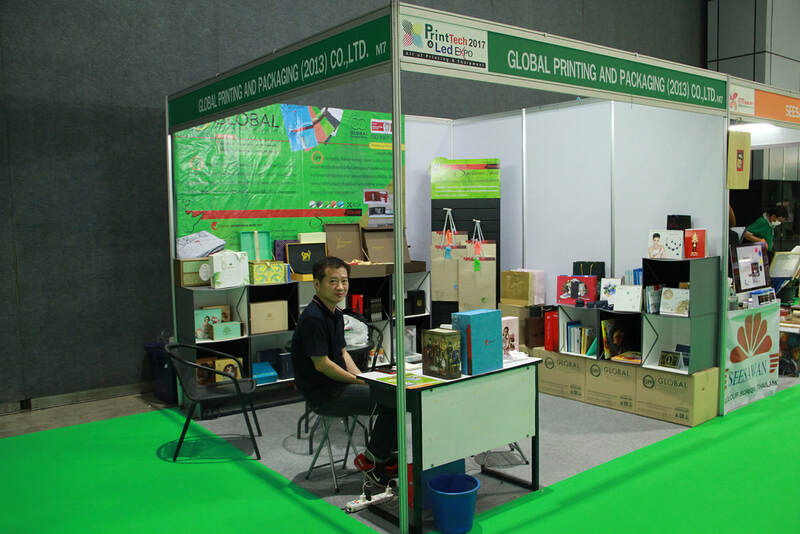 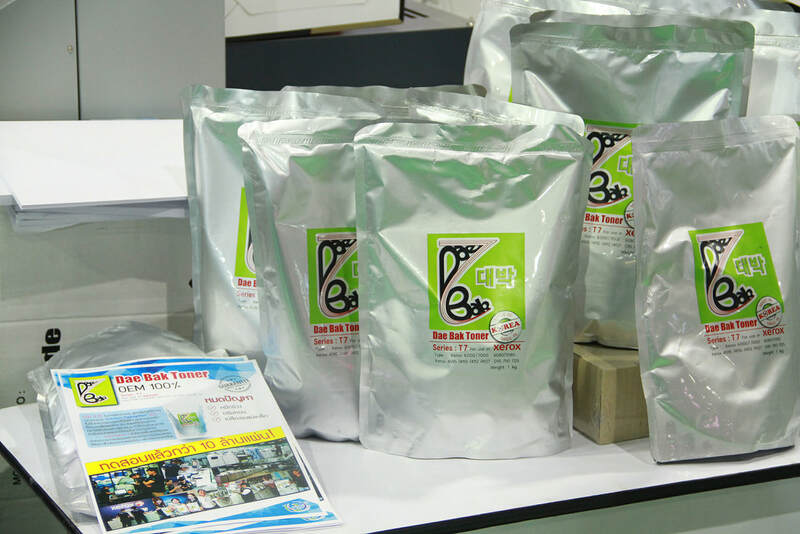 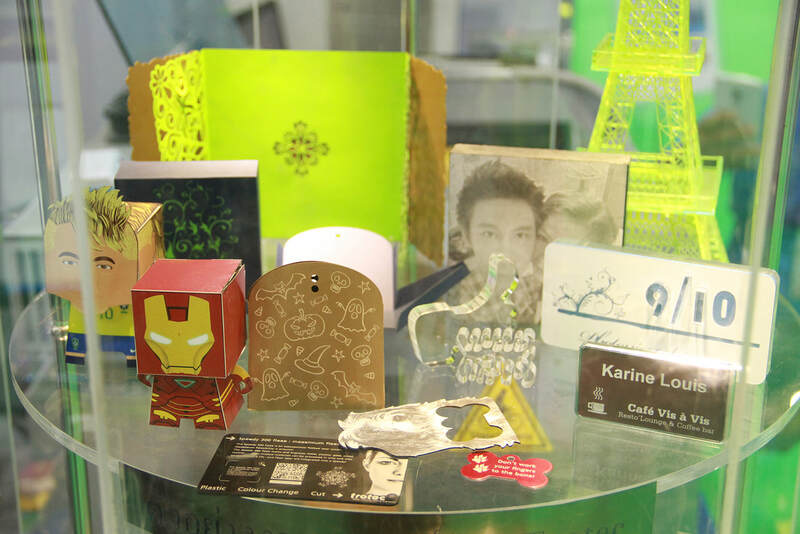 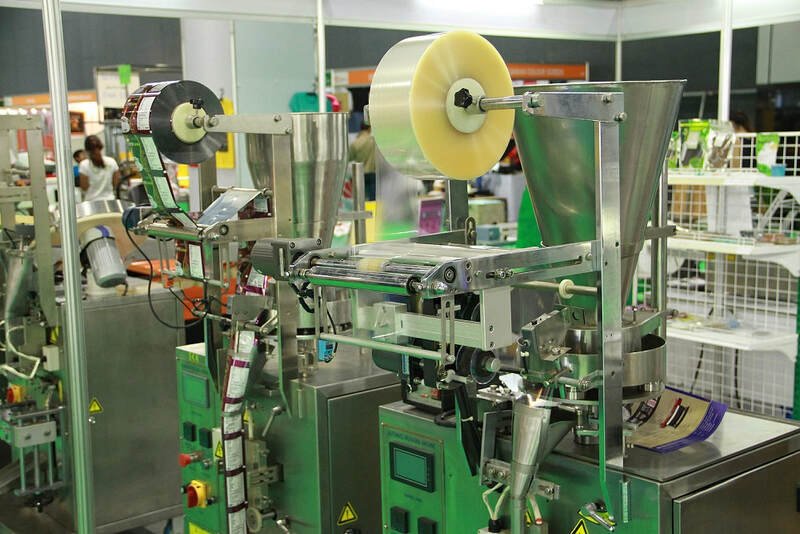 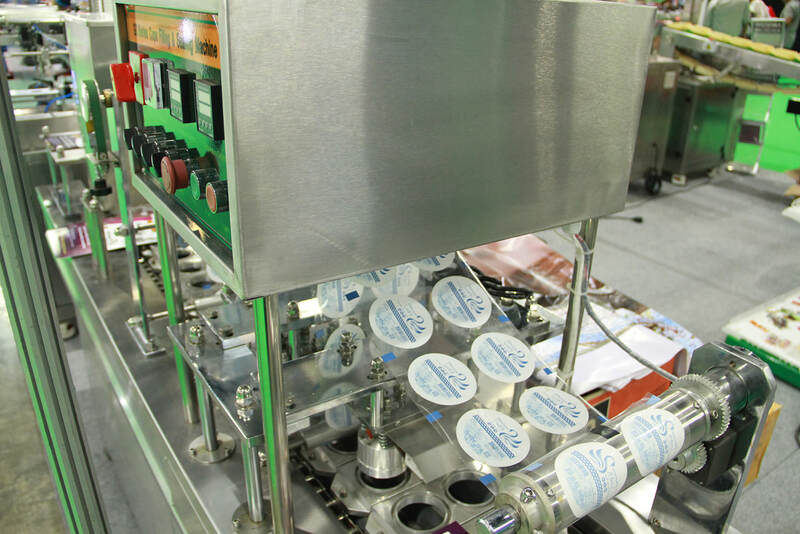 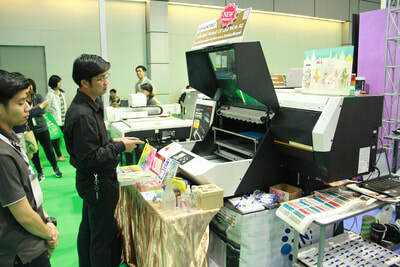 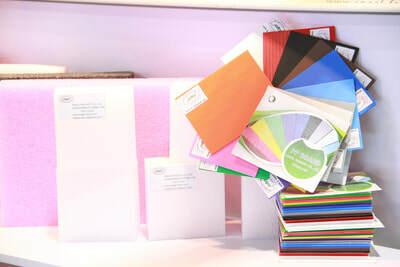 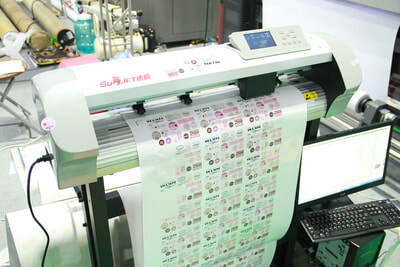 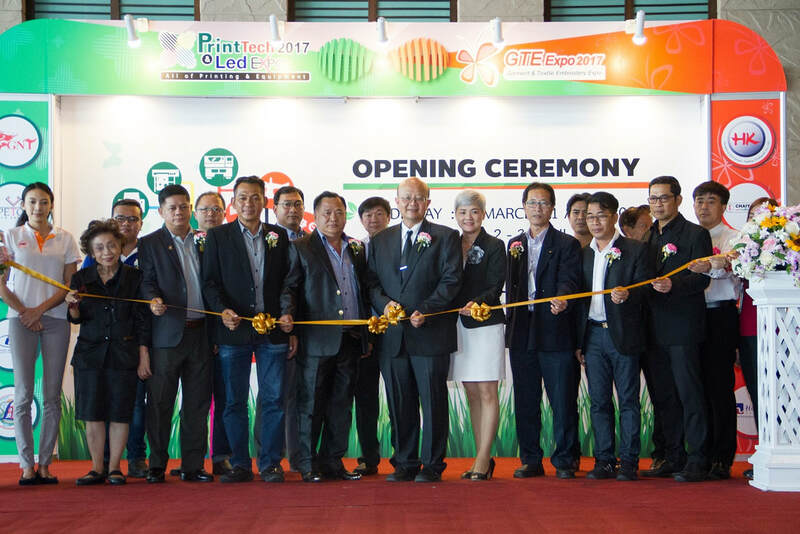 121 Creation Co., Ltd. is a highly experienced organizer in Thailand that organizes high quality tradeshows for Printing, Packaging, LED, Garment and Textile Industries. It helps its exhibitors to fulfill their objective of reaching out to a larger audience and expanding their business globally. 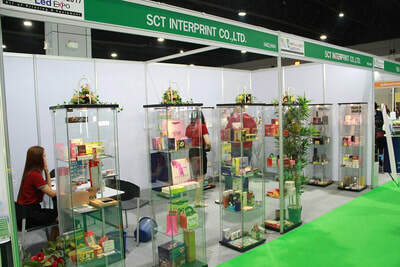 It also manages to bring exhibitors beyond their expectations and provide the market with new business information. 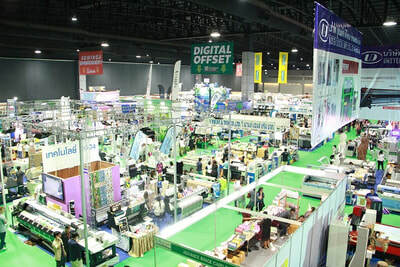 The team is composed with a well-dedicated managing director who must be Miss Mintita Nitikornkulanun and experienced members who professionally offer unique services and creative ideas for managing the shows. 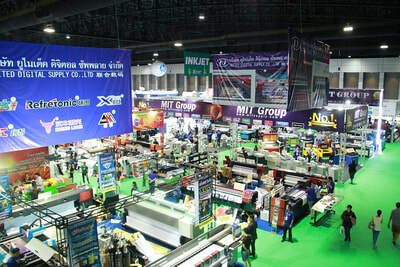 With its full commitment, the team has already done several exhibitions and still manages to meet the needs of the clients and market up to this day.